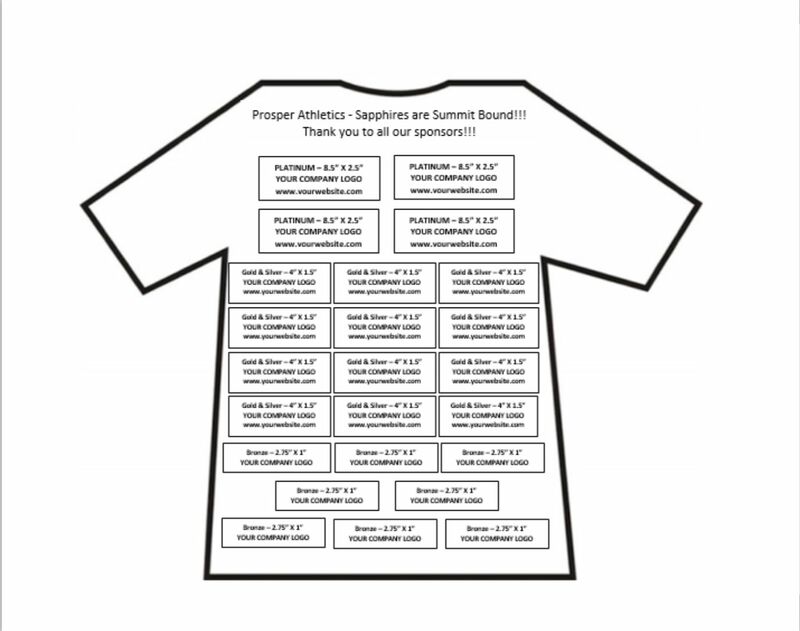 Thank you for considering the opportunity to sponsor Prosper Athletics. This letter briefly outlines the opportunities and provides a further understanding of what Prosper Athletics is all about! Prosper Athletics was established in March 2016. As a 1 year gym, in a short amount of time we have achieved some BIG goals! 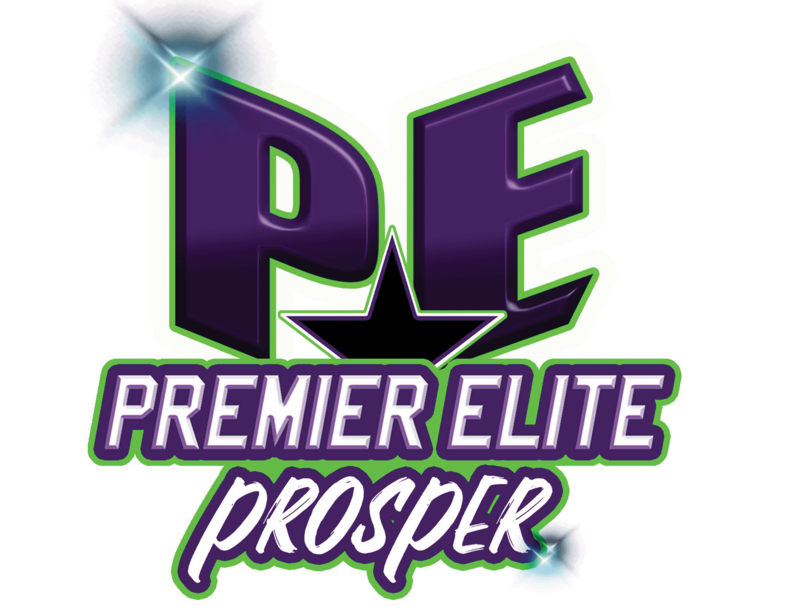 Prosper Athletics Sapphire is a group of 15 elite female level 2 Youth All-Star athletes at Prosper Athletics Cheer and Gymnastics Gym in Prosper, TX who participate in the sport of competitive cheer. Recognizing the extraordinary talent and dedication of our athletes, the coaching staff at Prosper Athletics has assembled one super-squad, Sapphire, the first of its kind in Prosper Athletics’ history. This team’s goal was to earn a bid to the Summit Championship in Disney World in May of 2017, AND THEY DID IT! We may be small in stature, but we cheerleaders are BIG on strength, agility, and stamina. We joke that cheerleaders don’t lift weights—we lift people! Please take a moment and watch the following link to witness our amazing journey this season https://youtu.be/_O0To9Wx2WA. All Star cheerleading and dance is a very competitive sport throughout the United States and has recently appeared on the cover of U.S. World and News Today. As you can imagine, fund raising is necessary in order to assist our cheerleaders with the ever-increasing competitive expenses. These young athletes work diligently to raise money through various methods such as (garage sales, raffles, bake sales, popcorn sales, sponsorships, etc). However, these fundraisers cover only a small portion of their expenses. We invite you to become a part of the Prosper Athletics Family! As a sponsor, your business will enable these cheerleaders to continue to participate in this once-in-a-lifetime sport. Show your commitment to the future of these young athletes and our community. We welcome your sponsorship and look forward to having your company become an active and proud participant with the Prosper Athletics Sapphire All Star athletes. Please contact us via email at info@prosper-athletics.com or by phone at 972-347-3444. We look forward to hearing from you! Prosper Athletics has 1,000 families visits on the premises on a weekly basis, 3,500 visitors across social media, via Instagram (11,000 followers), Facebook, Twitter and 4,000 website hits per month. Please email company logo in vector or .jpg format to info@prosper-athletics.com.